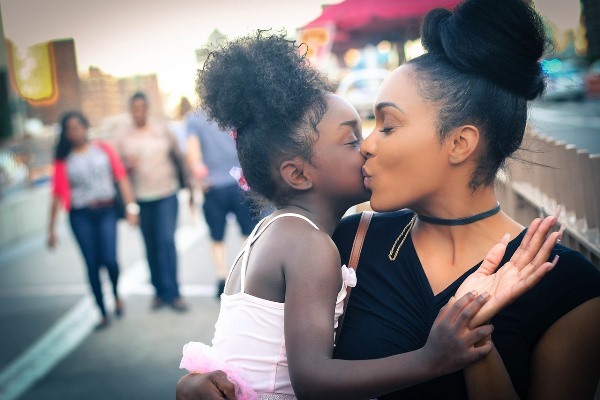 A lot of people usually associate Valentine’s Day with romantic love; but it’s actually love for everyone – your family, friends, and even your children. It’s a wonderful opportunity to spend time with your little ones. You can teach them the importance of love and care for others then celebrate by letting your children know that you love them. Valentine’s Day is just around the corner. Have you thought of how you’ll spend the day with your little ones? 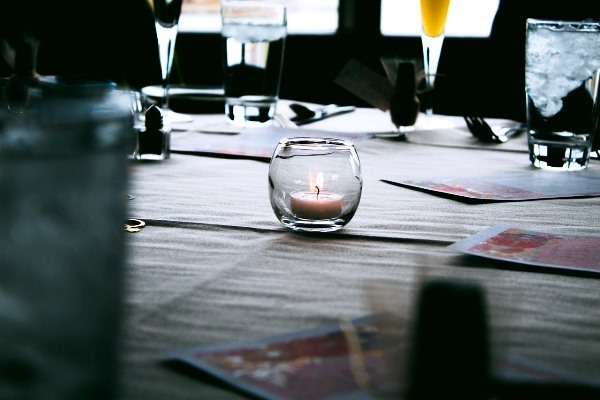 Below are a couple of ideas that might inspire you to have a more memorable and enjoyable Valentine’s day celebration. Instead of having it just for two, prepare a special candle-lit dinner this Valentine’s day for the family. Set the table with fancy tablecloth, fine chinaware, decor, and a beautiful centerpiece. Prepare delectable dishes and have everyone dress up since this is something that you wouldn’t always do. Don’t forget to add relaxing background music to improve the ambiance. Even if you prepare the candle-lit dinner at home, practice table manners with your little ones, just like what you’d do at a nice restaurant. When your children hear “game night”, they may automatically think Play station or Xbox. 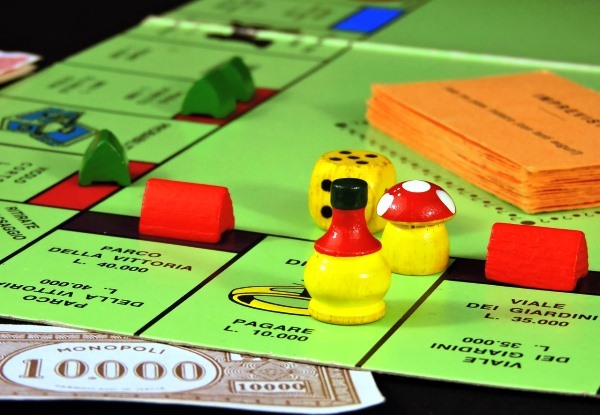 But instead of going for gaming consoles, go classic for this celebration and play some of the older games like Monopoly, charades, a game of cards, or even Pictionary. The idea here is to get the whole family together this Valentine’s Day, doing fun activities that you don’t usually engage in. During this celebration, spend some time talking about love and Valentine’s Day with your family. Consider the day as an opportunity to tell your little ones, and even the whole family, how much you love them. You can also ask your children a variety of questions to let them think about love, friendship, and family. How do they show people they love them? What things they do to show their love? Their ideas may surprise you, but this is also a good way to learn more about their thoughts and views about such things. 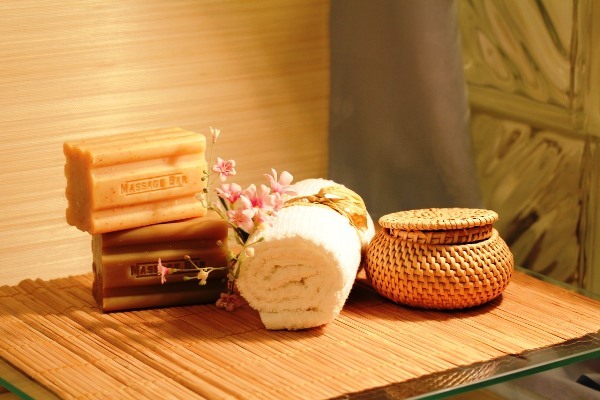 This Valentine’s day, visit a spa and treat yourself and your little ones with a massage. This will give you the chance to relax with your family after stressful days at school and work; plus, you can also talk about various things while having a massage. Scavenger hunt is one of the games that is always presentat every event. This Valentine, you can create your own hunt at home and use red heart notes for clues on the locations of hidden items. Prepare a big Valentine’s surprise for everyone to see after the hunt ends to make things more exciting and fun. This will definitely be a memorable time for the family. We usually feel more loved when someone spends time creating something for us. 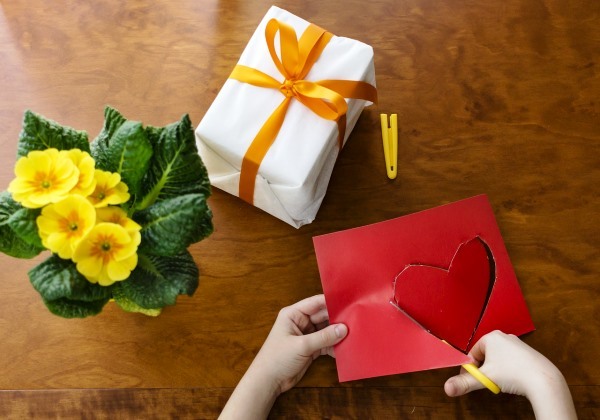 So this Valentine’s Day, why not have everyone make some hearts and crafts for the family? To begin, everyone needs to have some markers, red construction paper, a pair of scissors, and other materials that you can think of. Have the family bring out each other’s creativity and make use of items that can be recycled. 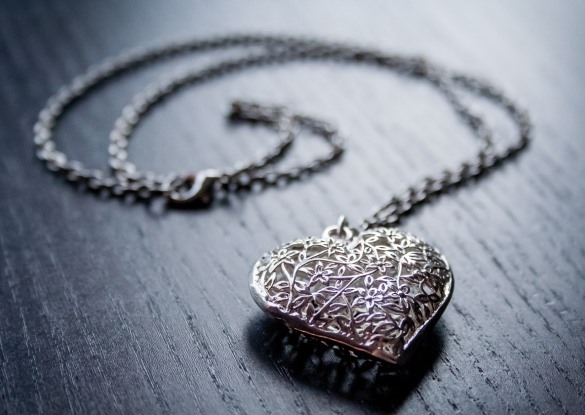 If you need inspiration, you can check out various websites for Valentine’s day craft ideas. There are a lot of fun ways to spend Valentine’s day, but one of the best things you can do is to spend time outdoors with the family. 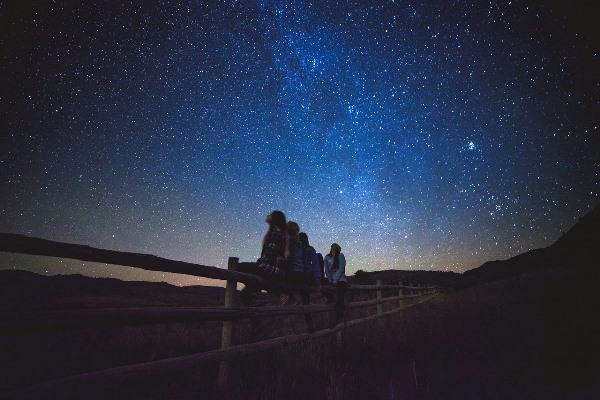 Simply enjoy each other’s company by doing the things that you don’t normally do such as gazing at the stars, going for a walk, and more. If you live close to a trail system, you can enjoy bike rides too. Another thing you can try is show a movie outside using a projector. Set up chairs, prepare homemade popcorn and drinks, and then invite friends and neighbors to watch. Just bundle up, do what’s safe for everyone, and have fun. 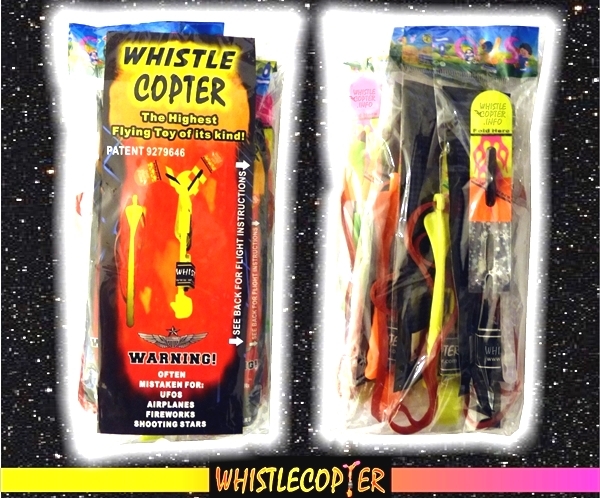 Your Valentine’s day celebration will be absolutely memorable when you play with the Whistlecopter. This amazing toy looks like fireworks in the sky because they emit the brightest lights and can reach a maximum height of 200-250 feet. It comes with the exclusive Viper Launcher, a 7-inch red rubber band, and highly durable wings. Each package also includes an instruction card so you can use the toy properly and achieve the highest flights. When launched, the wings of the Whistlecopter do not flap in the air like knockoffs. Instead, it will spin down to you after hovering in the air so you can catch it. The Whistlecopter is also the only LED Copter that has the PATENT and Trademark. This proves that the toy is made from safe, non-toxic, and durable materials. 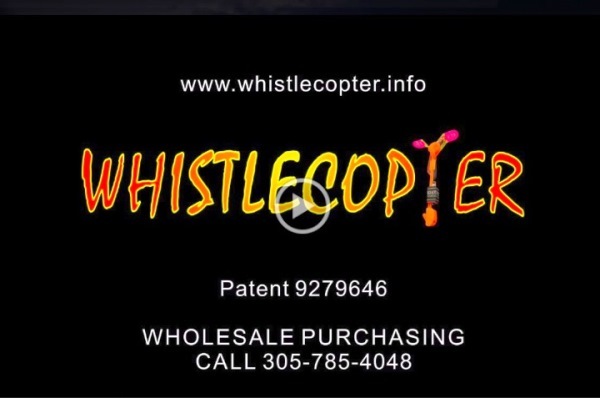 The PATENT and Trademark also shows that it is an authentic toy from Whistlecopter. Click on the Photo to Watch the Professional Wing Folding video.